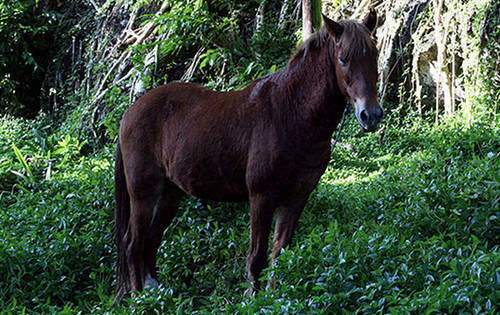 The Marquesas Islands Horse comes from the Marquesas archipelago in French Polynesia and are probably descendant from horses brought to Chile in 1840. 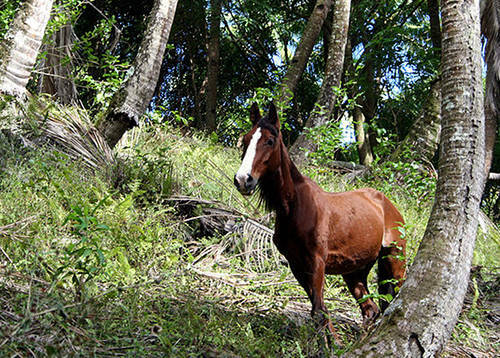 They can be found wild on the island of Ua Huka. 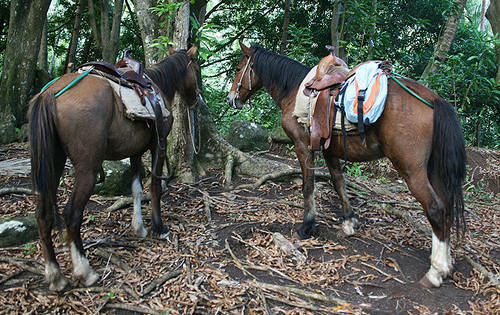 Do you have images or know more about the Marquesas Islands horse breed? I’d love help completing this page, please contact me to get involved.